iOS: You've enrolled in Apple's public beta program for iOS, you've downloaded and installed the new iOS 12 public beta, and your iPhone or iPad has finally reset with the latest version of apple's mobile OS. You type in your PIN, authenticate into your device, and... now what? Where do you even start? iOS 12 comes with a number of fun upgrades and improvements and, if this your first beta, you might be surprised to find that there's nothing really in iOS that spells out - in a single page, for example - all the fun things you can do in this new, updated version. 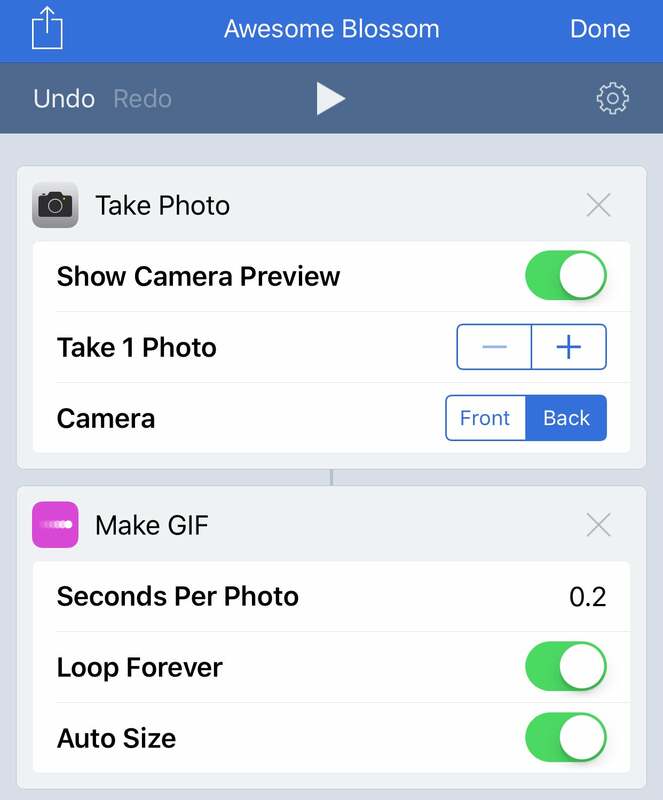 Here are a few of my favourite features you'll find in iOS 12 (which is by no means an exhaustive list of every change in iOS 12 - including the unpublished ones. We'd be here all day). I don't have an iPhone X, so I can't help you out with the latter - I know, I know. Memoji are neat, but not $1579 neat. However, I do love the little augmented reality additions Apple has dumped into the Messages camera. And, oddly, only the Messages camera. You can't drop a sticker alongside your smiling face within the normal Camera app, but if you pull up Messages, tap on a conversation, tap on the camera icon, and then tap on the weird star icon in the lower-left corner, you can drop text, shapes and stickers into whatever your front- or rear-facing camera is pointing at. And if it's too tricky to manage stickers while you're trying to compose the perfect picture, you can always add them in after-the-fact. Yes, we all know that you can add a ton of people to a giant FaceTime chat now - and replace your head with an Animoji, supplement your call with stickers, and do all sorts of other, sillier things. What you might not know is that you can now set up your iPhone X to recognise two faces, not just yours. So, if you're incredibly trusting (or share your iPhone X with a loved one), head on over to Settings > Face ID & Passcode > Set Up an Alternate Appearance. And if you're the kind of person who really goes all out each weekend, and are frustrated that your iPhone X can't recognise your glam for whatever reason, this is also a great way to give your device another look to analyse. 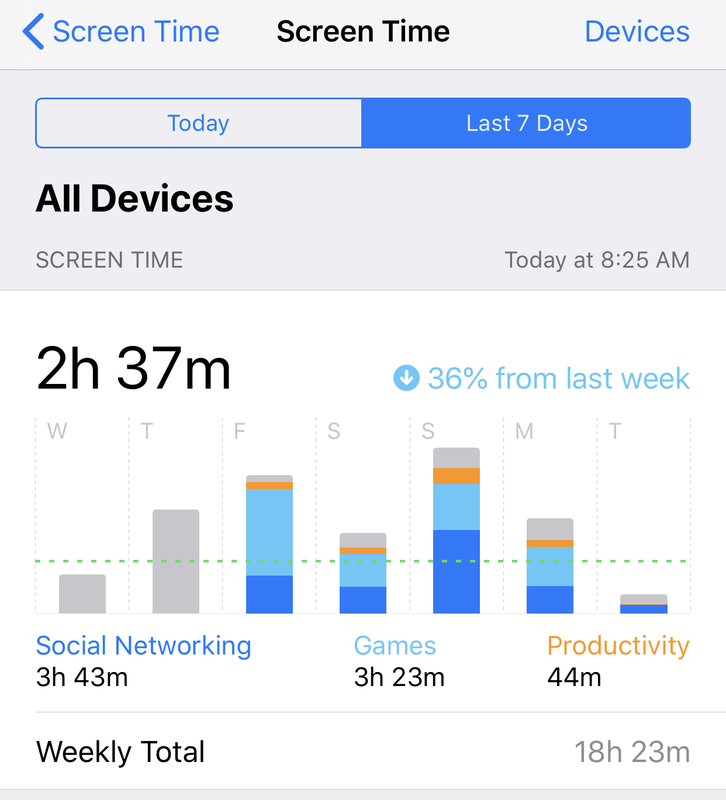 Apple's new Screen Time feature in iOS 12, which you can check by going to Settings > Screen Time, aims to give you detailed stats on how much you're using your device and for what. You can look up your information on any iPhone or iPad connected to your Apple ID, which includes: A quick chart of your use by category (and time), a list of your most-used apps, an estimate of how many times you pick up your phone to use it, and a count of the number of notifications you receive and when. If you're a stats geek, or just curious about how much you really play Bloons Tower Defence, you'll love Screen Time. 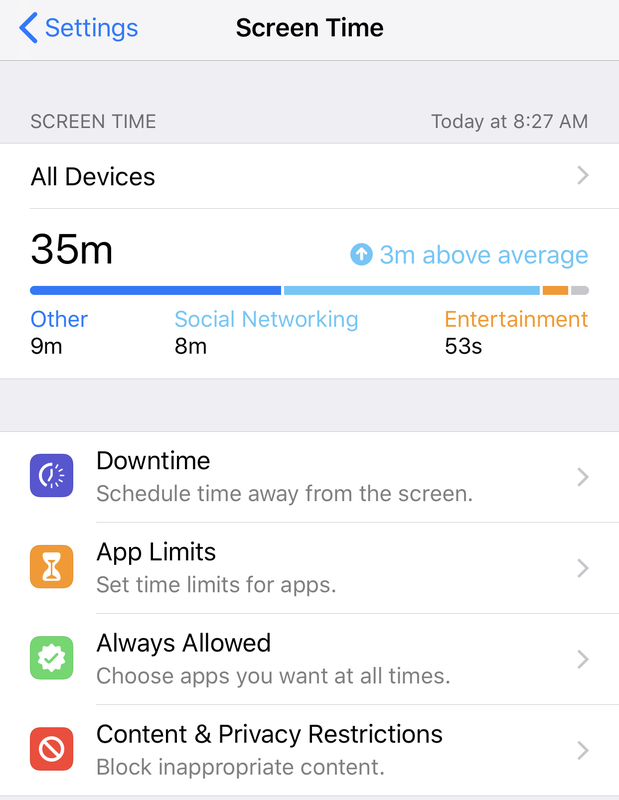 And once you've gotten over the embarrassment of just how much you use the Facebook app, you can set various limits for apps you overuse - or just set up some friendly "downtime" that only allows apps you care about to bother you - if you're feeling overwhelmed. While there's probably no reason why most of you would ever have to fear someone trying to pull all the information off your device (or brute-force into it) via its connector, Apple is making it just a little bit tougher to do so. In iOS 12, navigate to Settings > Touch ID & Passcode, and scroll to the bottom. 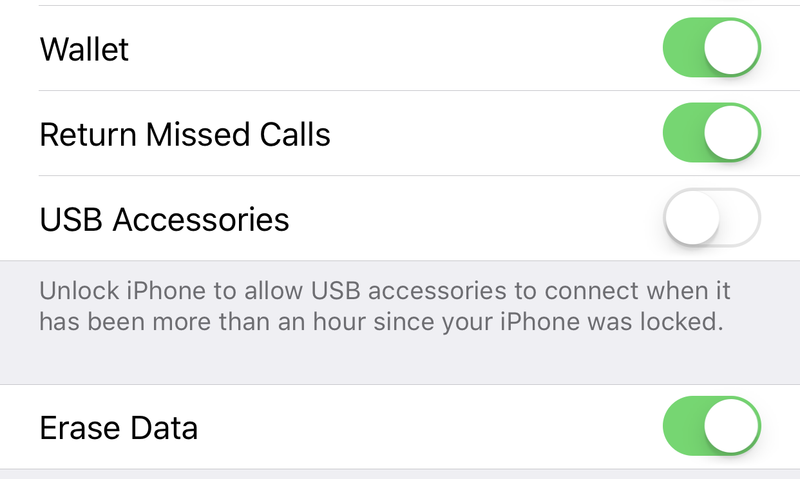 By default, "USB Accessories" should be disabled, which means that your iPhone will not permit the connection if more than an hour has gone by since you last locked your device. To throw caution to the wind and embrace a little more convenience, just tick that over to the "on" setting. When you do, any USB accessory will be able to connect to your device as normal. Well, the old-normal; not Apple's new-normal. Praise be to Apple for finally delivering stacked notifications, which has made my lock screen much less unhappy over the past few weeks. 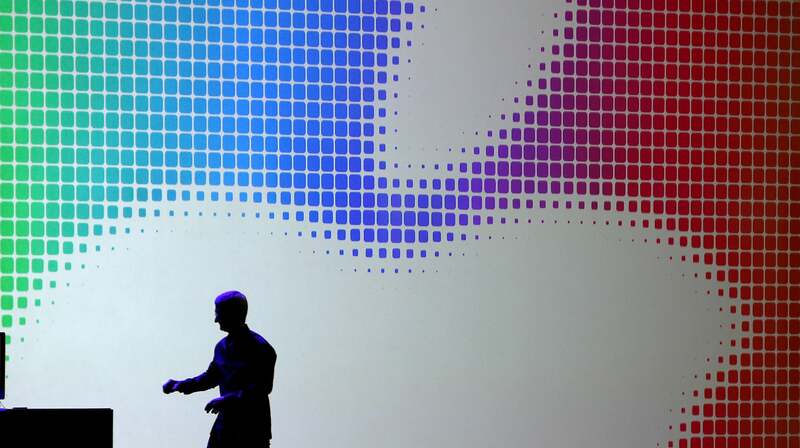 But Apple's change isn't just cosmetic. You can now swipe left on any notification to clear it (or the stack); view it in a nice little pop-out presentation (complete with blurry background); or tap on Manage, which allows you to remove an app's notifications from the lock screen (but not the notification center), turn off an app's notifications entirely, or quickly jump to its specific Settings so you can decide how and where it should bother you. 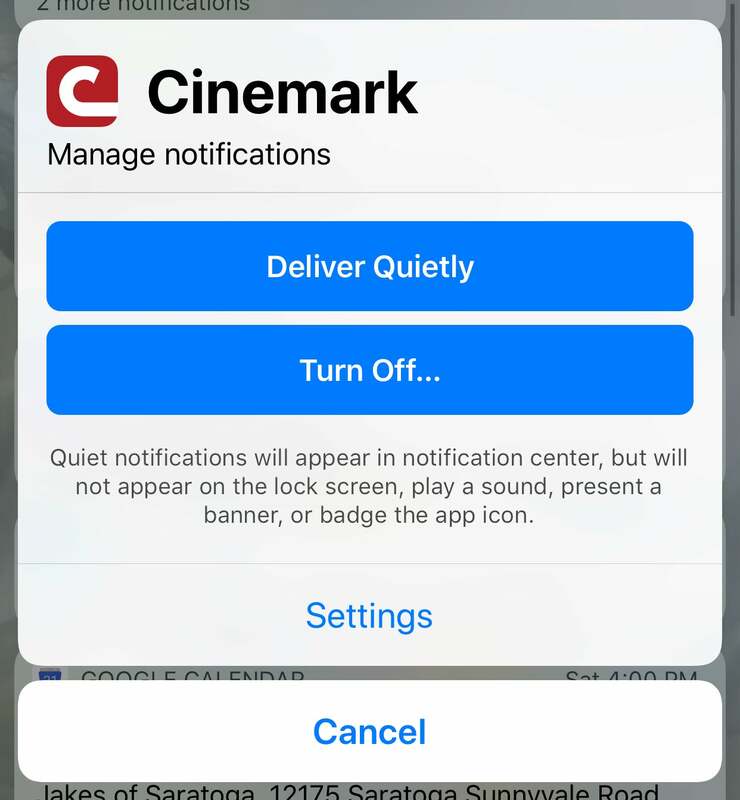 If you don't like being bugged, or fear the dreaded "someone sends a saucy message while I'm sharing my screen during a presentation" issue, Do Not Disturb is a great feature to master in iOS. 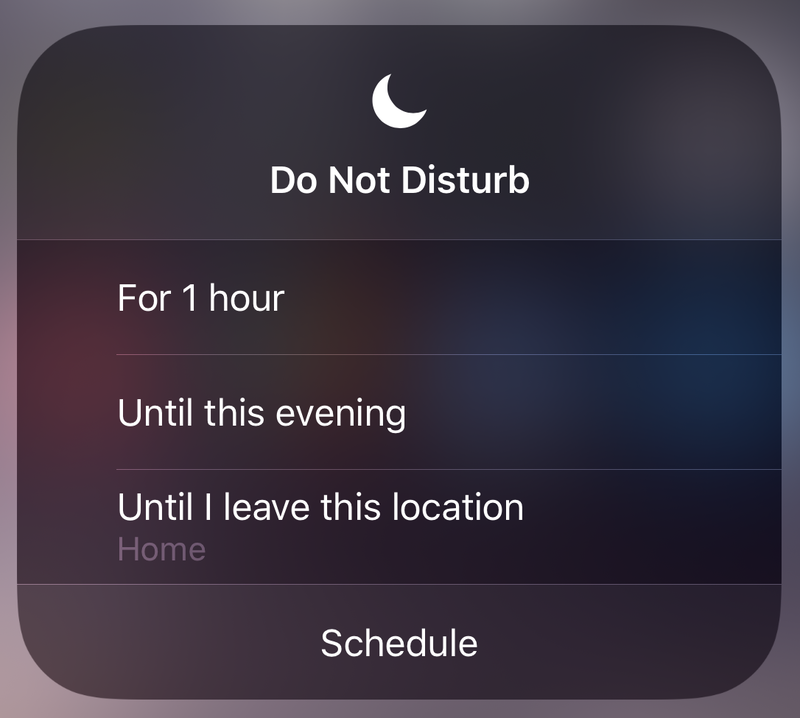 Now, in iOS 12, you might notice that your device picks up cues from your calendar and prompts you if you'd like to flip on Do Not Disturb during your various meetings. If you swipe up on your screen and long-press on the Do Not Disturb moon icon, you now have a few more options for telling your device that you don't want to be bothered: An hour, until the evening, until you leave your location, until your meeting is over (if you're currently in one), or by a regular schedule you set. With iOS 12, Apple has refined a number of the core apps that ship with your iPhone or iPad. 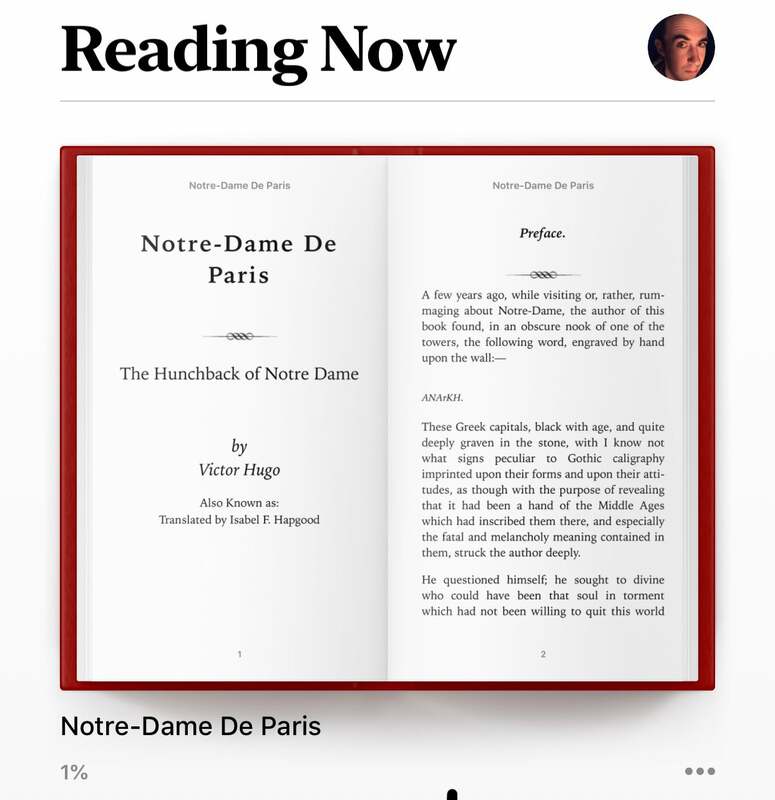 You'll find big new tweaks for News and Stocks (the latter including snippets of the former), in addition to improvements in Voice Memos (including support for iCloud synchronisation and a new app icon) and Apple Books - formerly iBooks. 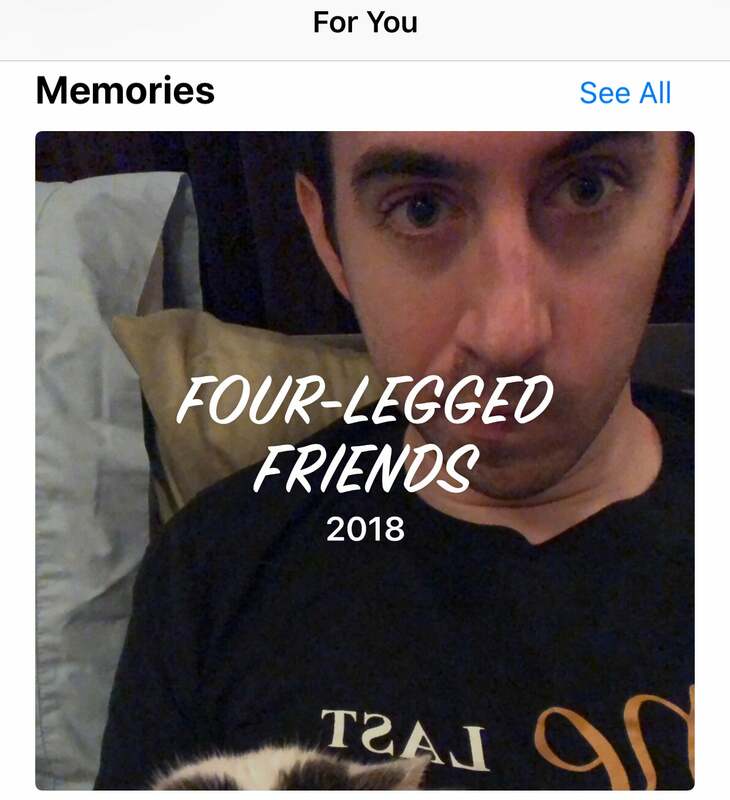 Photos also has some huge new features that make it a lot easier to search for past memories, including a brand-new "For You" tab that's filled with helpful suggestions and retrospective collections. What's missing in the iOS 12 public beta? While you can set up Siri shortcuts within the Siri & Search section of your Settings app - new phrases you can use to trigger common actions on your device, such as pulling up your email - you won't find the standalone Shortcuts app that Apple teased in iOS 12's big reveal. Once that hits, likely when iOS 12 is ready for its official release in spring, you'll basically be able to use the same kind of personalised voice commands to trigger all sorts of fun actions in iOS and other third-party apps, similar to what you can do in the Workflow app right now. Though promised at this year's WWDC, you can't (yet) use CarPlay with third-party mapping apps such as Waze or Google Maps. Whether that's an iOS 12 thing or a company-that-makes-the-apps thing, I don't know, but I'll be flipping over to the much-better Google Maps in my car the second I'm able to on iOS 12. Apple is also bringing a lot of improvements to augmented reality in iOS 12, thanks to the next-generation ARKit 2. 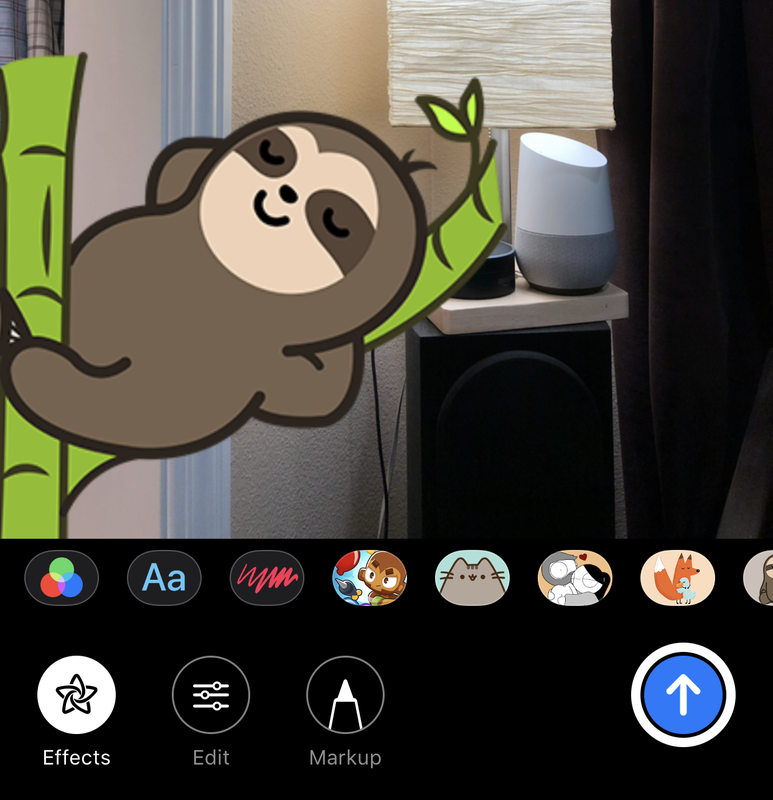 While you can play with your iPhone or iPad's brand-new "Measure" app, you can't really do much with ARKit 2 until third-party developers start shipping apps and games that can make use of its new features, such as multiplayer support. And, frankly, I feel like people just don't really care about augmented reality apps - at least, past the few minutes of novelty when you drop a dinosaur into your living room. Or is that just me?